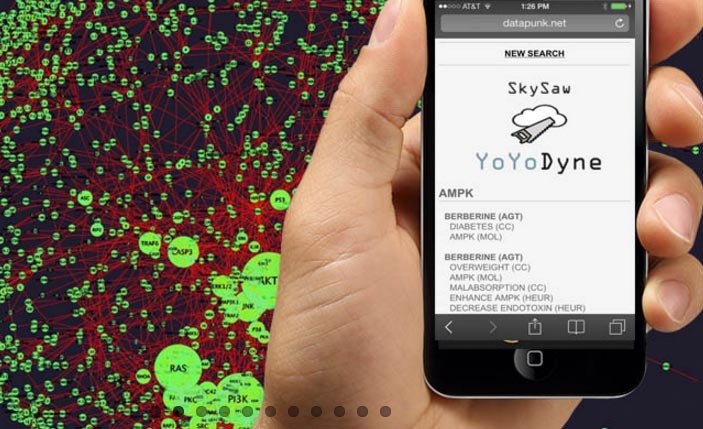 SKY SAW is a protocol based big data EMR system that allows clinicians to construct networked patient interactions. Each interaction is saved as a fully functional subgraph (sub-network) that is integrated into the network of all patient interactions. All data is available to student clinicians via a dedicated smart phone app (Yo-Yo Dyne). SKY SAW is currently in use at the Center of Excellence in Generative Medicine. Sky Saw is browser based. Working between a popup window and the main browser screen users can easily and quickly build complex networks that depict the interelatedness of a clinical encounter or any type of medical scenario. 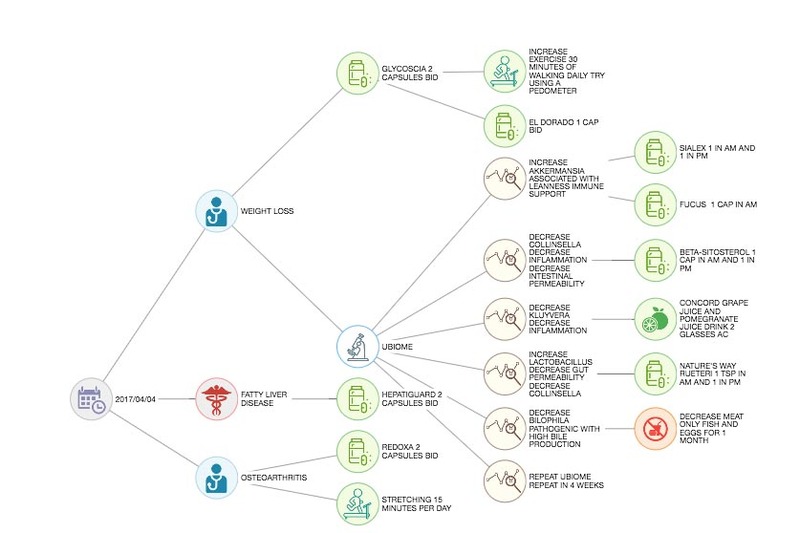 Since Sky Saw uses graph theory and network toplogies, maps can be data-mined for outcomes research and other combinatorics.